Price Reduced Again July 2018! 5 Stateroom and 5 Heads 2400HP MTUs with Great Range Fresh bottom job May 2018 and prop speed on all running gear Furuno, Garmin, Northstar, Eskimo, teak deck and mezzanine, loaded with options. One owner, crew quarters access to engine room and large master with lots of storage throughout. 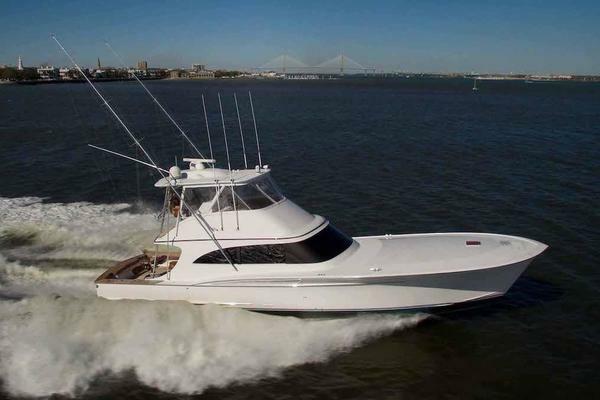 United Yacht Sales New Jersey would love to guide you through a personal showing of this 74' Viking Yachts Enclosed Flybridge 2007. 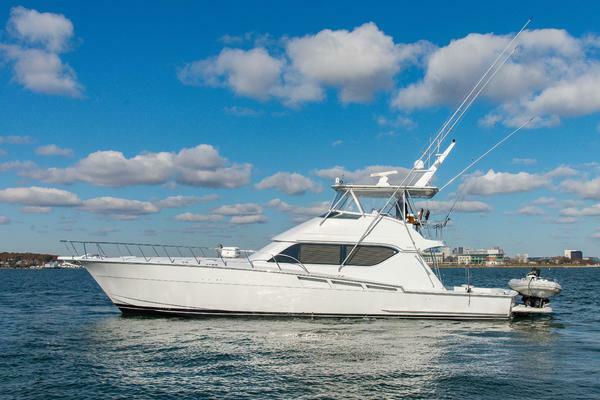 This yacht for sale is located in Jupiter, Florida and priced at $2,100,000. For a showing please contact us by filling out the form on this page and we will get back to you shortly!